Our fully accredited practice offers an extensive range of healthcare services. 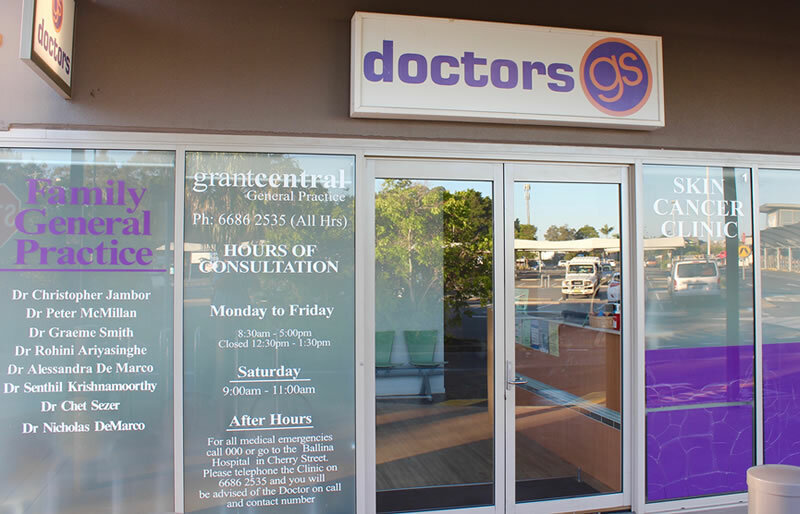 Phone 6686 2535 to make an appointment with the doctor of your choice. Our mission is to provide high quality, holistic primary medical care to the individual, their family and surrounding community. We strive to perform at a level that provides exceptional, outstanding, innovative, ethical and quality service. We endeavour to continue our own education and to be actively involved in educating future General Practitioners, medical and nursing students. 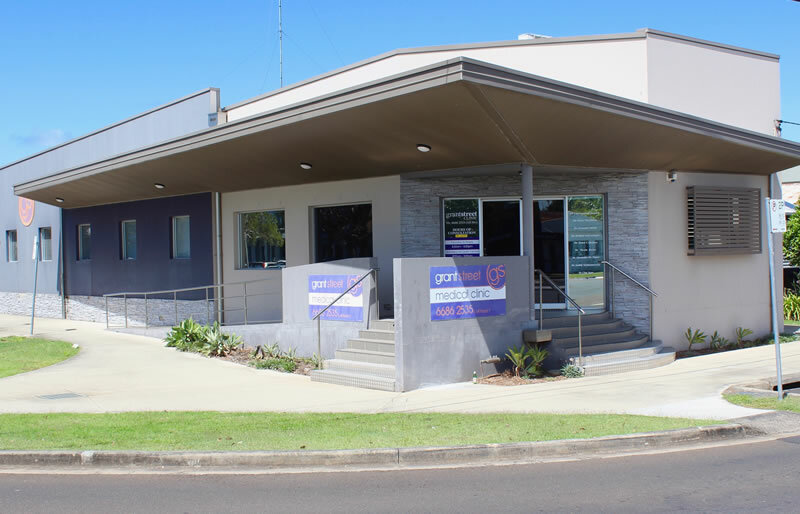 Grant Street Clinic is a locally owned and operated medical centre proudly serving the Ballina NSW & surrounding areas. We have a team of expert doctors who are professional and experienced. We use all high quality products and equipment. We make you feel at ease at our clinic to share all your health problems.